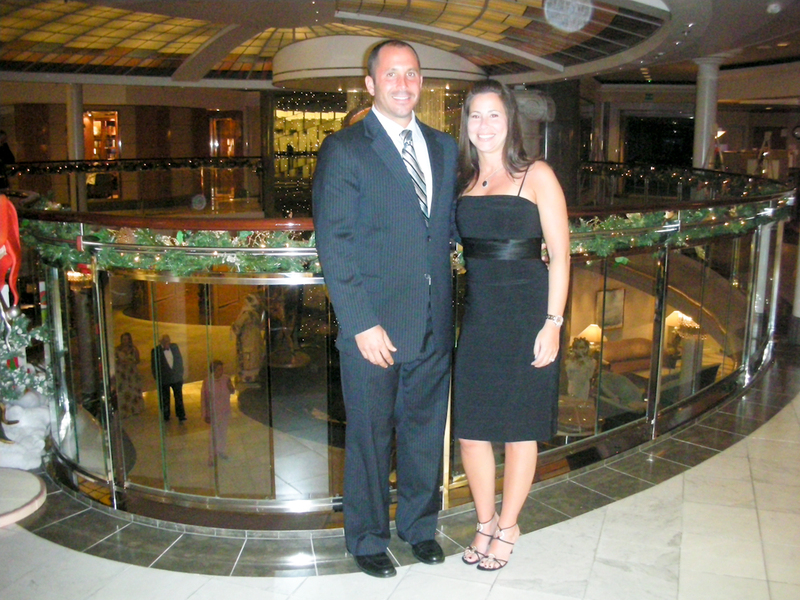 During our sea-day en route to Uruguay, we had our first formal night. You know what that means. Lauren and Jeremy dressed to a “T”. 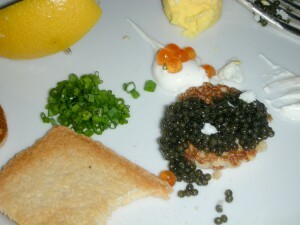 It also meant our first, of what is going to be many, caviar appetizers. It was delicious to say the least. 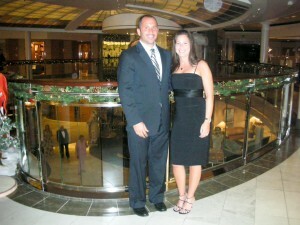 We also enjoyed lobster and many other yummy plates (Robbie, we will have all the menus for you). 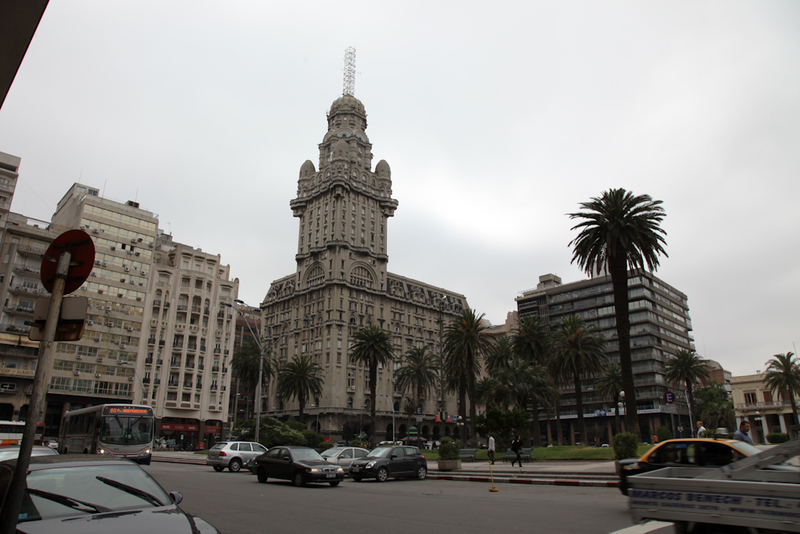 Once we finally docked in Uruguay we spent the morning walking around the center of the city. We found what seemed to be a main street that had vendors selling their crafts and goods. The city itself is not all that impressive. 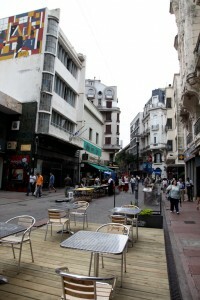 Montevideo is the capital of Uruguay and is mostly farmland. Here are a few shots we took while walking around. These are gourds which are used to drink yerba mate. 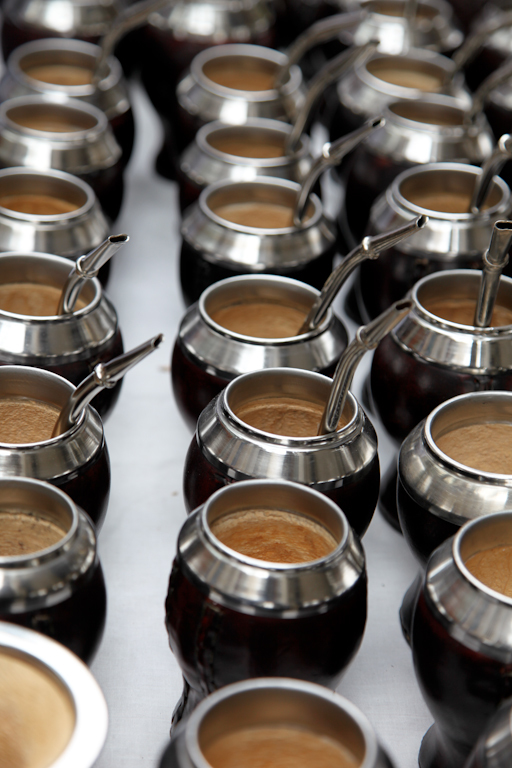 Mate is a type of tea, very popular here! 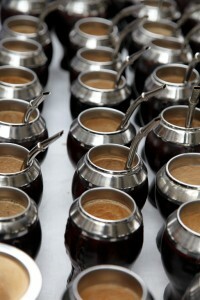 They fill the gourd with the tea and then carry around thermoses of hot water to pour over it. A special “straw” is then used that filters out the tea leaves. Once we finished our afternoon stroll we headed back to the ship to grab a quick bite to eat before heading off on a winery tour. This was a first for both Lauren and Jeremy. 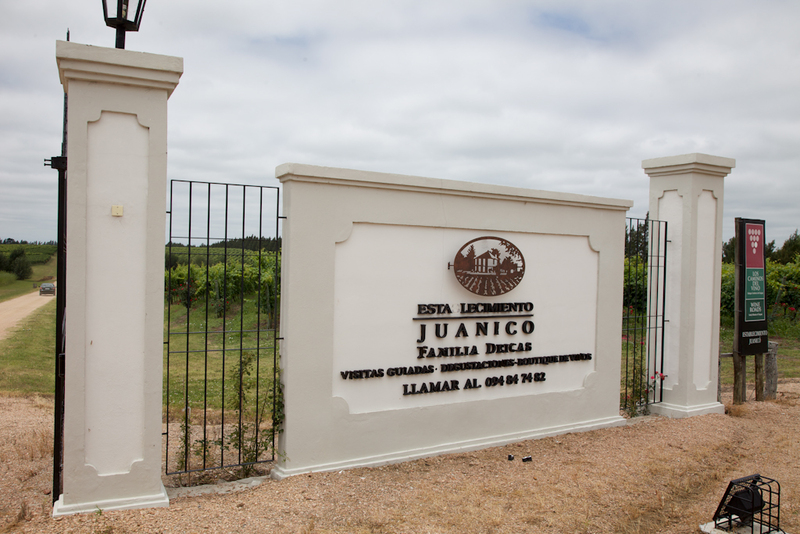 The tour started with a drive through the vast farmlands of Montevideo, where 90% of the land is used to raise sheep and cattle. 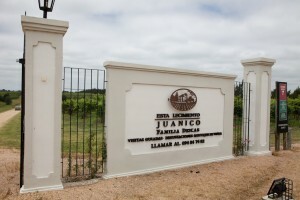 This is the Winery we visited, called Juanico. Once inside we took a driving tour around the vineyard. 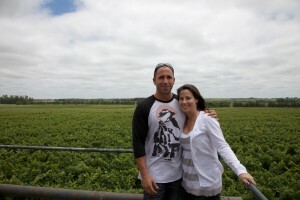 The vineyard was enormous! 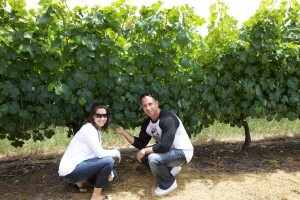 There were grape vines everywhere. While driving through we noticed there was a rose tree before every row of grape vines which we learned are put there to prevent the animals from eating the grapes (thorns). 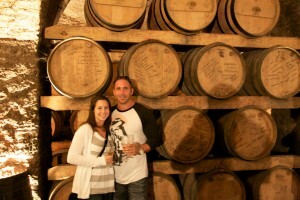 After the driving tour it was on to see the cellar and the bottling plant. Once inside the cellar we were treated to some white sparkling wine (aka champagne). 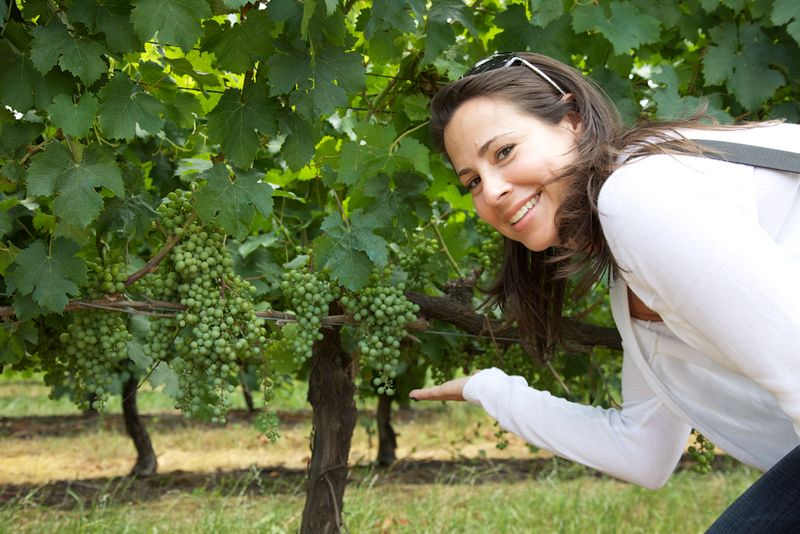 They actually make it from red grapes here, pretty neat! After the tour, we headed back upstairs to sample the different wines they make. During our tasting the brought our 4 or 5 different empanadas which were amazing! 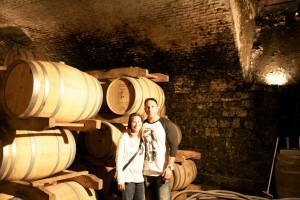 They had us sample a couple whites wines, a few red wines and a port wine. We found a couple of them really good and ended up buying a few bottles of their reserve. During the tasting they treated us to some tango dancing and invited us to join. Good thing jeremy still has a pulled groin otherwise we would have had some great video! After the tour we headed back to the ship. Can’t wait to hear about Antarctica. I saw my granddog the other night. All is well. Caviar looks wonderful. Keep on having fun. Love, Mom. Jeremy, I miss talking to you!!! 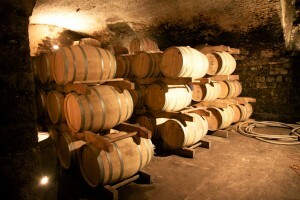 Fred wants to know more about the wines – what did you end up ordering and how do they compare with wines from other places? Good questions! We’ll await more info and answers to these and other worthwhile ?’s.